There's something in this collection for everyone. Sega is bringing a cavalcade of classics to the Nintendo Switch, and it's going to be a doozy of a collection. 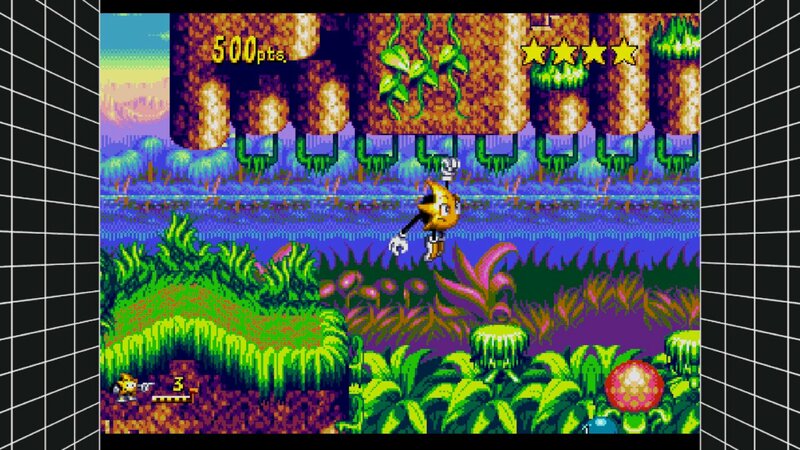 Sega Genesis Classics is going to feature over 50 games in a bundle that includes favorites like Sonic the Hedgehog and Streets of Rage coupled with rarer picks like Decap Attack and Ristar. From Altered Beast to Comix Zone, there's a game here for just about all types of Genesis fans to fall in love with all over again. This marks the first time many of these games will have been available on the system, and most will include save states, achievements, co-op, online play, and a selection of other "modern" niceties that should make enjoying them a lot easier than a simple port would make it. You can see an extremely brief look at the games below via the teaser, but if you don't want to wait for the games to come out on Switch, the collections are already available on Xbox One, PlayStation 4, and PC, albeit broken up into volumes. There's no official pricing information or release date beyond "winter" just yet, but we'll keep you updated as to when you can expect to see the game make its debut. It's definitely going to be worth picking up. wow that is an impressive list, and they'll offer online? No Ecco the Dolphin? Hard pass. Makes Nintendo's subscription based NES offering look pretty damn limited.